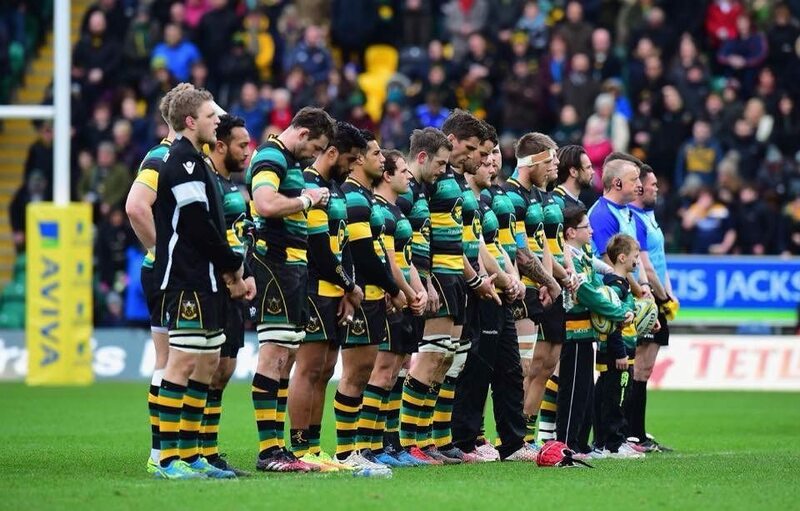 Our very own Oscar Goody represented Quinton House brilliantly on the weekend as mascot for Northampton Saints. He was mascot along with another boy for the Saints v Worcester game on Saturday which the Saints won. He stood still for 1 minute with the team to remember the late Dan Vickerman. He took the balls on the pitch and stood with the captain Ben Foden. Well done, Oscar!